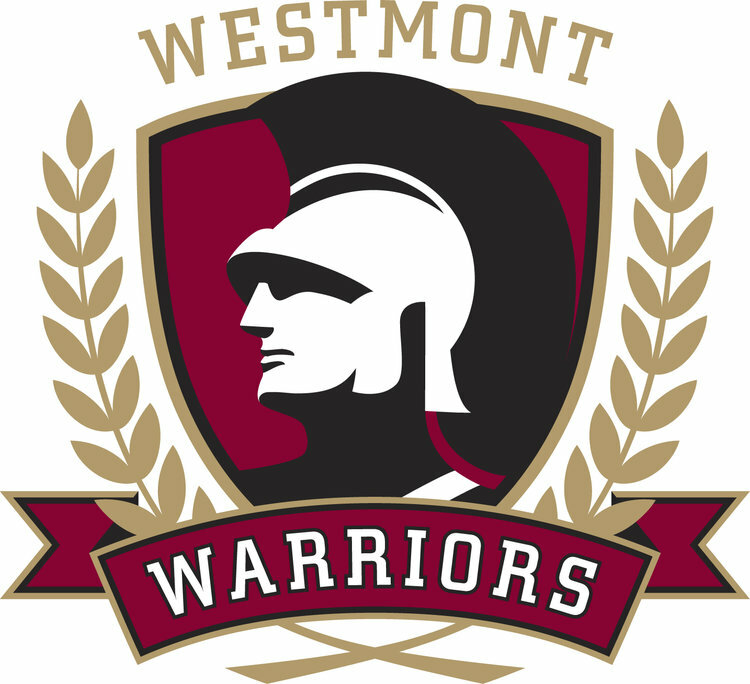 SBTC events take place at the Westmont College Track and Thorrington Field in Santa Barbara, CA. Take the Olive Mill Road exit from Highway 101 (note the Westmont sign on the freeway). Turn right on Olive Mill Road. Turn left at Hot Springs Road. Turn right on Sycamore Canyon Road and follow it through one four-way stop and on to Cold Spring Road (note the school and re station at the intersection). Turn right on Cold Spring Road and follow to the Cold Springs Entrance. Turn left into campus. Take the Hot Springs Road exit from Highway 101 (note that this is a left lane exit). Turn left under the freeway and drive to the roundabout at Coast Village Road and Hot Springs Road. Take the second exit out of the roundabout which is Hot Springs Road. Turn left at the next stop sign, Sycamore Canyon Road. FollowSycamore Canyon Road through one four-way stop and on to Cold Spring Road (note the school and fire station at the intersection). Turn right on Cold Spring Road and follow to the Cold Springs Road Entrance. Turn left into campus. Free parking is available within just a short walk to the track. There is a small lot adjacent to the track (Parking Lot 10), otherwise it is recommended to park in lots 13-19 and walk down the hill to the track. Fans can enjoy the unique tiered spectator seating with wide grassy areas or can find a more lofty perspective from the deck of the Westmont Observatory. Admission is free; donation suggested. We will have limited concessions with snacks and drinks. The official hotel of the Santa Barbara Track Club is the Best Western Plus in Carpinteria, California. The hotel is approximately 10 miles south of Westmont’s campus and conveniently located just o the highway and a mile from the beach. This three-story Spanish-style hotel features 145 non-smoking rooms. Amenities include free Wi-Fi, cable TV with pay-per-view movies and Nintendo, a mini-fridge, coffee-maker and voicemail. Guests can order room service or dine at the full-service steakhouse, open for breakfast and dinner, or take a short walk or drive to the many dining options nearby in downtown Carpinteria. When calling to reserve rooms, please indicate you are competing at a Santa Barbara Track Club event at Westmont College such as the Sam Adams Combined Events Invitational to receive a discounted rate.